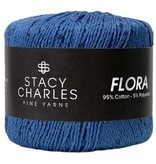 Flora is a sequined cotton and polyester blend yarn by Stacy Charles. The wonderfully rich palette coupled with the slight sparkle of the sequins make it a wonderful addition to any project that needs just a slight pop of something. 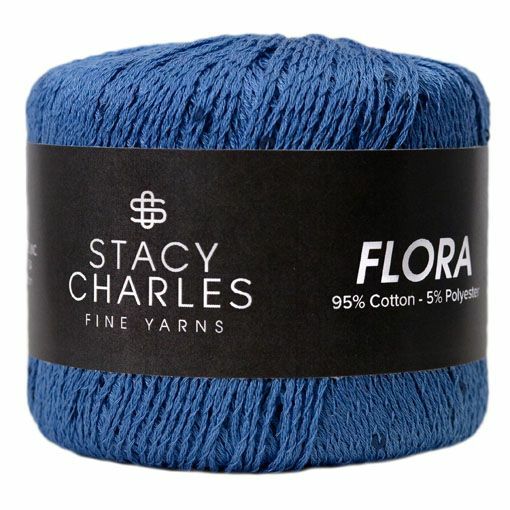 We highly recommend that you hand wash projects that are made with this sport weight yarn.